South Hills Physical Medicine offers the many services of our multi-disciplinary medical team to Pittsburgh and the surrounding communities of Baldwin, Castle Shannon, Brentwood and Mt Lebanon. 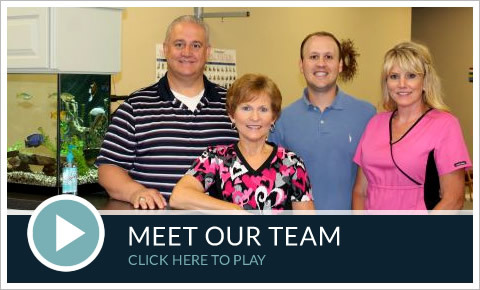 You’ll find a variety of solutions to improve your health at South Hills Physical Medicine. Our team includes a chiropractor, a medical doctor, a nurse practitioner as well as an exercise physiologist allowing us to offer you a full range of services. Having an array of wellness professionals working under one roof allows us to offer coordinated care to patients of all ages. South Hills Physical Medicine is here to help as many people as possible to live a life of wellness. We work together to correct structural problems in your body as well as make sure your body gets the nutrients it needs to function at its highest level. We’re here to help you have a better quality of life. Contact us today to start!